At Limelight Tile & Ceramics, we have a variety of specialty tiles designs you can choose from or let us design something special just for your business. Many characteristics go into creating unique pieces including shape, style, color, and size. 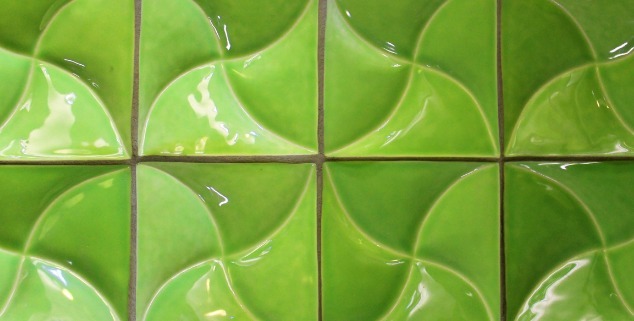 All of our custom ceramic tiles are available in any of our 300+ glazes. Whether you are renovating or building a new business, we want to help you create the ideal atmosphere. If you are considering a modern theme for your business, you should take a look at three of our tile designs below. Marble Tailfeather- If you are searching for a sophisticated feel, you will love the simple wave design on this tile. 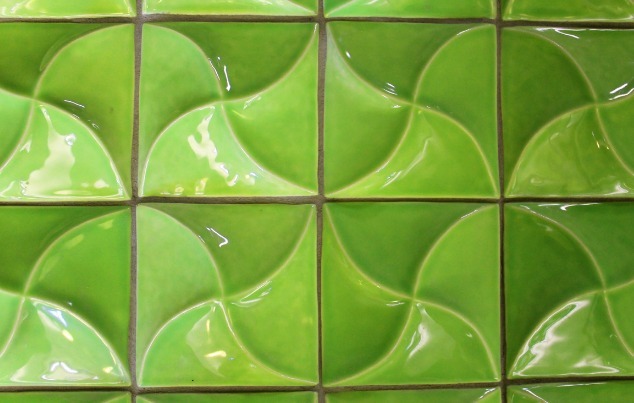 Pebbles- With this tile design, you could create a stunning feature wall for your business. Pinwheel- This particular pattern is featured in the photo and can be rearranged depending on if you would like a clockwise or counter-clockwise pattern. If you are interested in seeing more of our custom ceramic tiles, you can schedule an appointment with our team by calling (412) 904-4040 right now. During this consultation, we will listen to your ideas so we can better understand your design vision for your business. Our team will suggest tile designs and can also create one based on a description.